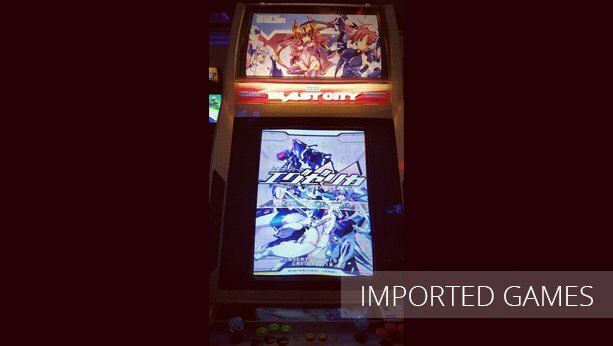 The Arcade Blogger writes about The Last Arcade. 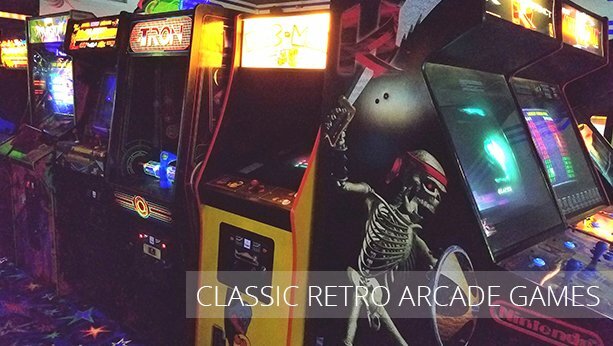 Featured on Popular Mechanics as one of the Top 8 retro arcades to visit in the US. 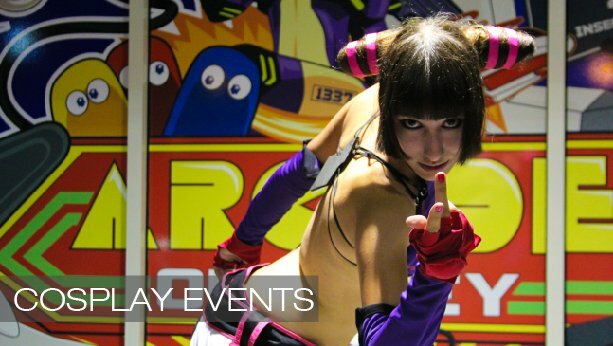 Rick Medina had amassed one of the largest private videogames collections in the area. 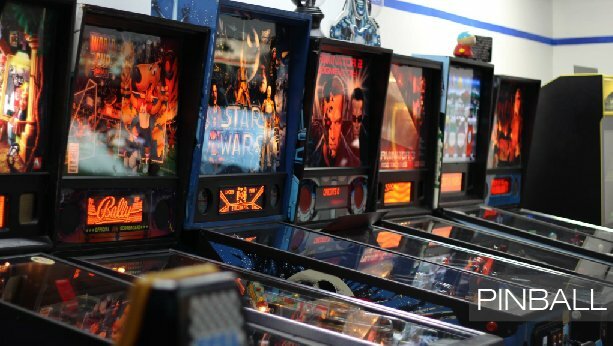 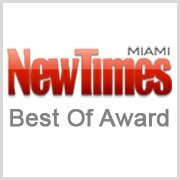 Come see why so many have chosen us as The #1 Arcade of Choice in South Florida. 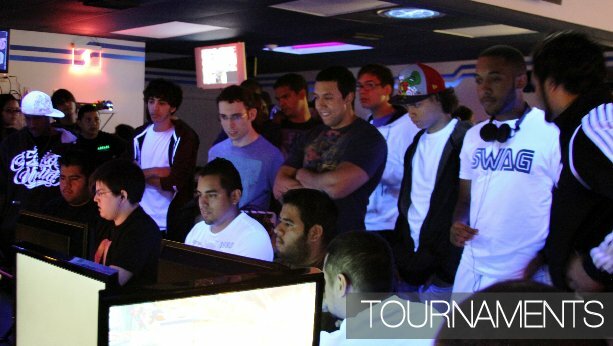 We are South Florida's best Retro Arcade with everything from Fighters to Shoot'em-ups. 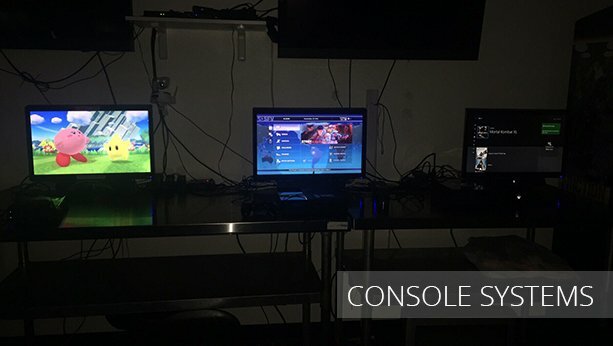 New, Ultra Rare, Imported and Classic Arcade Games, Music games as well as a large and ever changing assortment of Pinball machines, and we dont stop there, we are also a Lan Gaming Center with a huge variety of consoles. 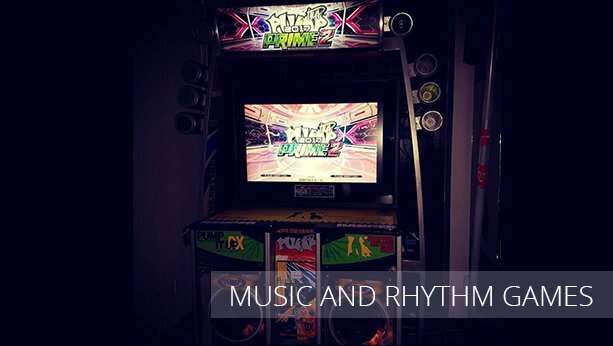 A proud member of Aurcade Online scoring community and the first and only arcade in the world streaming right from the Arcade machines themselves. 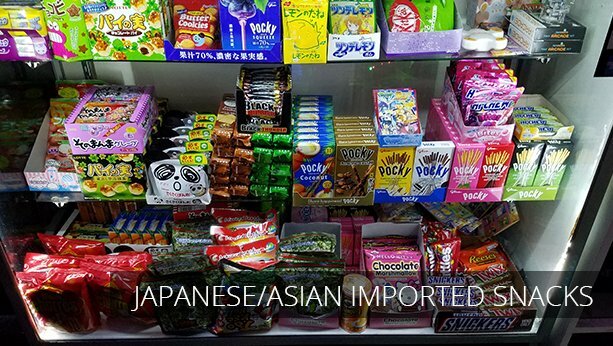 We pride ourselves in bringing you the finest Arcade experience on location and online.We also carry bawls, Mexican cokes/fantas and a wide variety of Japanese snacks. 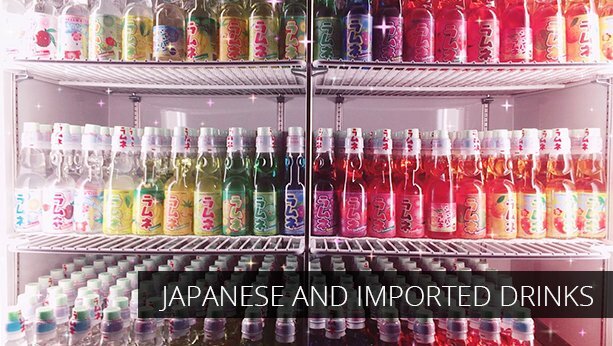 More flavors of Ramunes than anyone, Pockies, Panda Crackers and now Bubble tea, Ramen, Yakisoba as well as Craft and Imported Beers and Sakes! 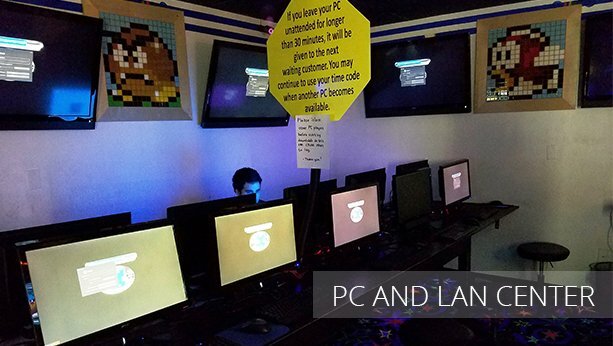 Party reservations & gaming/Lan tournaments available.